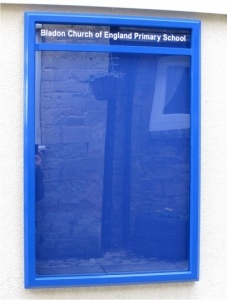 With an aluminium case, door and welded back panel the Camelot Portrait notice case is available 3 sizes and 8 powder coated colours to choose from. The Camelot range of notice cases are hinged to the left and feature a tough, high impact 2mm UV stable clear glazing panel and "Allen" key style security locks. 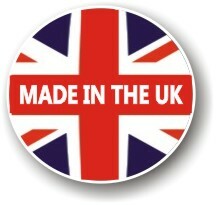 Manufactured here in the UK the Camelot has a stylish 38mm aluminium face profile and a case depth of only 50mm. 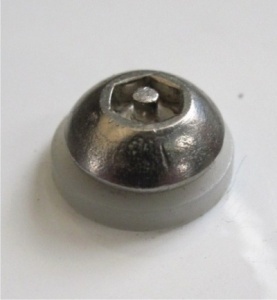 Being weatherproof with a rubber gasket seal it is suitable for either internal or external use. 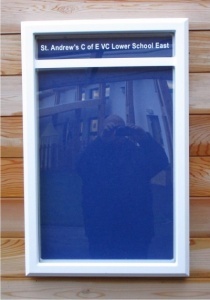 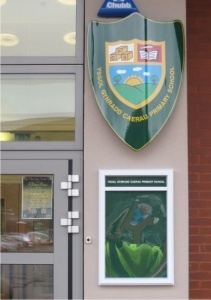 The Camelot notice boards have fully welded corners with no open mitres and an anti-tamper full length hinge. 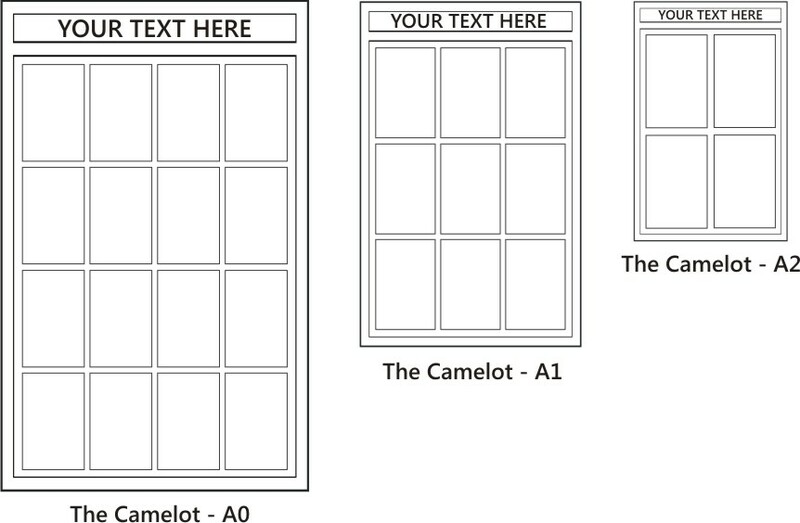 At the top of each Camelot is a integral header panel ready to accept self adhesive vinyl text / graphics. 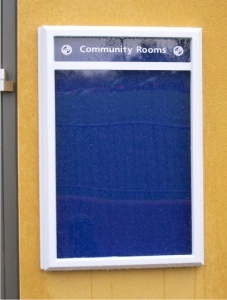 You can choose from 7 powder coated magnetic insert panels at No Extra Cost. 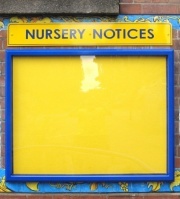 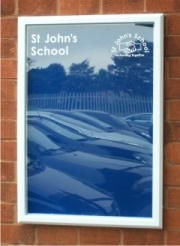 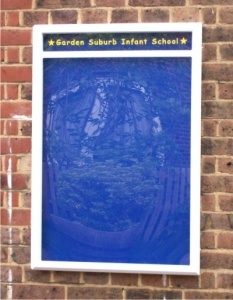 The Camelot notice boards come pre-drilled ready for fixing to any suitable flat surface.